My thanks to Jo-Anne Rosen for stepping in to write the January Literary Update post. My husband and I were busy hosting our annual New Year’s Poetry Brunch and then off to Denver to await the arrival of our grandson (baby Connor, born January 12). Sometimes people wonder who ends up on the invitation list for the New Year’s Brunch. The answer is anyone who asks. If you’d like to be added to the e-mail list for next year’s New Year’s Poetry Brunch, send me a request at tehret99@comcast.net. Among those who have joined the gathering over the years is Sonoma County poet Clare Morris, who will be reading with Judy Bebelaar on Monday, February 4 in the Rivertown Poets Series at Aqus Cafe, 189 H Street in Petaluma. The reading begins at 6:15. Details about open mic are in the February Calendar of Events. On arriving back in town from Denver, we were in time for our town’s first Women’s March—a diverse line-up of speakers and an impressive turnout. 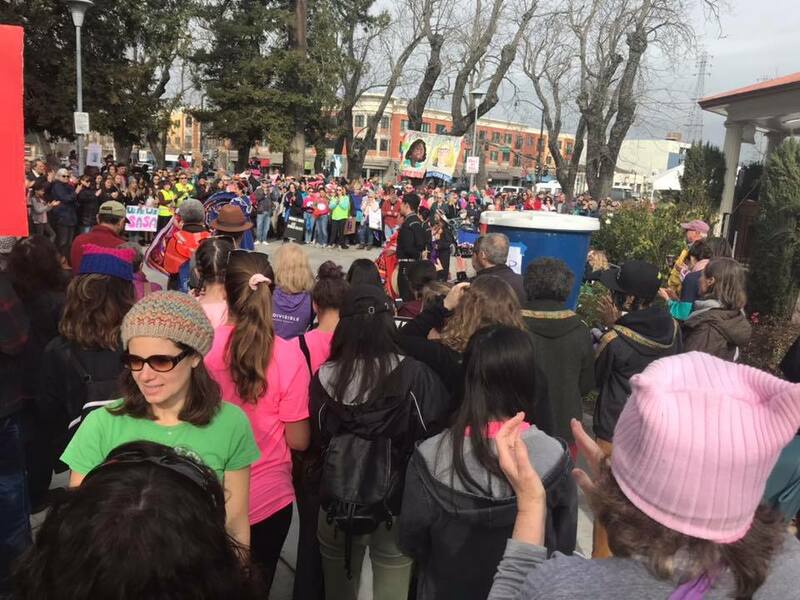 Women’s Marches were held throughout the county, the state, the nation, and even in countries around the world. 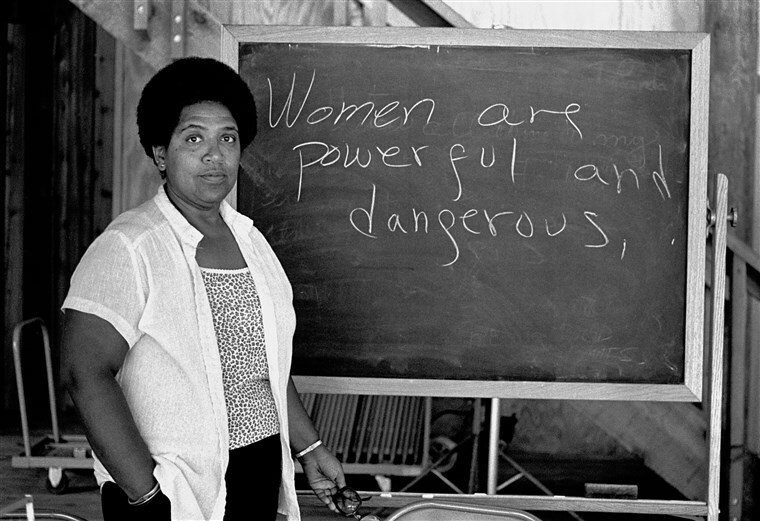 In honor of the ongoing struggle for a more inclusive society, I’ve chosen a poem for this month by Audre Lorde. You’ll find it at the end of this post. 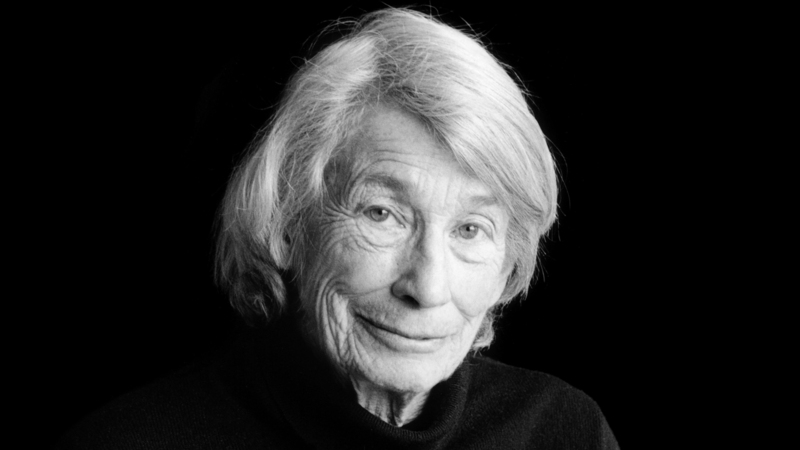 The Thursday Mary Oliver died, I brought one of her poems to my composition students at SRJC. The poem was “The Journey.” I figured they already knew “Wild Geese” and wanted to offer them a poem that might speak to the kinds of hard choices young people have to make as they set out tentatively on their life’s journey. I was surprised to discover that not a student had heard of Mary Oliver! How wonderful, I said. I get to introduce you to her poetry. I have always appreciated Oliver as an inspirational poet with a gift for writing personally and intimately about nature since I first read her Pulitzer Prize winning American Primitive (1983). That same year at Centrum Writing Conference at Fort Worden, I saw her out early every morning walking alone. My friends and I invited her to join us for dinner one evening; she smiled shyly and declined. We could see how much she guarded her solitude and we respected that. That was way back in 1984. In the years after that, I read her poems that circulated in my writing groups, but it wasn’t until I found her wonderful prose poems in White Pine (1994)that Oliver’s work opened up for me. And although many of her fans wondered about the spiritual direction of her more recent work, I found the collection Thirst (2007) to be very brave. Contemporary poetry doesn’t often deal directly with religious questions or the wrestling with angels. This past year, I’ve been teaching workshops at the Sitting Room which focus on contemporary American women poets. Some writers in the workshops have requested that we study Mary Oliver. After reading Pierce’s article (and another interesting one about what Oliver’s poetry means to a young lesbian writer), I decided to rearrange my syllabus to include Oliver’s work, along with Audre Lorde, Lucille Clifton, and Joy Harjo. I’m looking forward to the chance to discover some of her less famous poems and to reconsider the range of her work, her vision, and her voice. Book Passage in Corte Madera will host a Literary Salon: How Writers Get the Word Out, with Linda Watanabe McFerrin in conversation with author Ann Steiner, Ph.D. This will be Monday, February 4, 7:00 p.m. Location: 51 Tamal Vista Dr. Corte Madera. Check the calendar page for details. Time again for the annual Poetry Out Loud Contest. 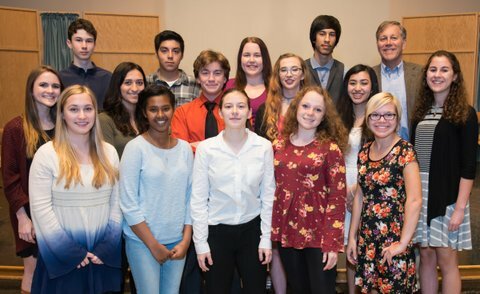 Sonoma County high school students participate in a national recitation program, initiated by the National Endowment for the Arts. You’ll hear oral interpretations of great poems by students from Analy, Casa Grande, Creekside, El Molino, Elsie Allen, John Muir Charter, Maria Carrillo, Petaluma, Piner, Rancho Cotate, Roseland Collegiate Prep, Roseland University Prep, Santa Rosa, Sonoma Academy, and Windsor. The county winner will advance to the state competition. There is no cost to the school or the students to participate. Poetry Out Loud is sponsored by NEA throughout the country, and in all of California by the California Arts Council and in Sonoma County by California Poets in the Schools, Creative Sonoma, Sonoma County Vintners Foundation, and Clover Sonoma. This year’s event is on Monday, February 11, from 6:00 – 9:00 pm in the Forum Room, Central Library, 211 E. St., Santa Rosa. The event is free and open to the public. For more information, contact Phyllis Meshulam, 707-486-7450. 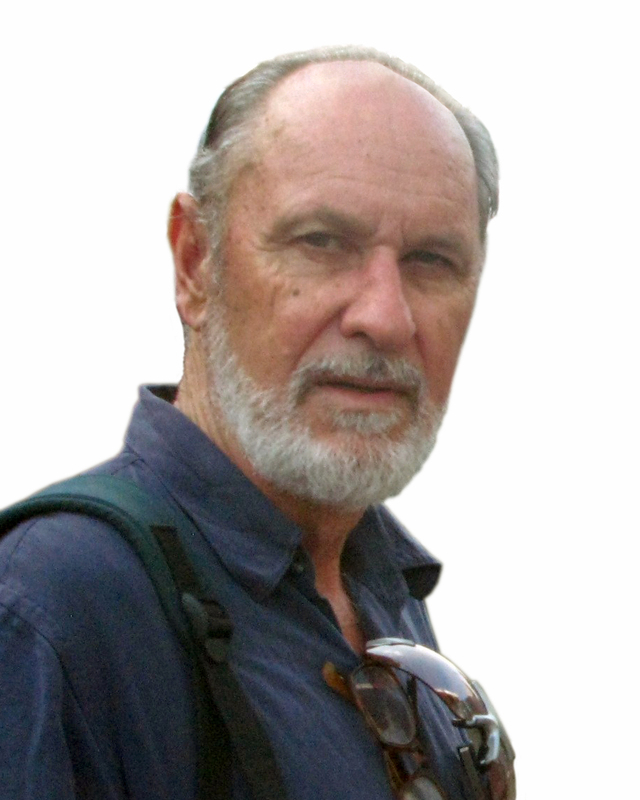 Local Historian Michael Morey at Occidental Center for the Arts. 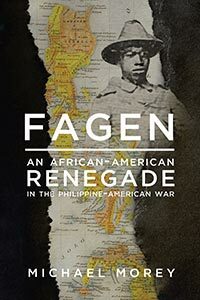 In honor of Black History Month: OCA Book Launch Series presents local historian Michael Morey’s Fagen: An African American Renegade in the Philippine-American War. In 1899, David Fagen, a Buffalo Soldier, gains fame as a Filipino revolutionary. The event is on Friday, February 15, 7:00 p.m. 3850 Doris Murphy Court, Bohemian Hwy at Graton Rd. See the calendar page for details. Sunday, March 3, at 3 PM, North Bay Letterpress Arts hosts nationally acclaimed poets Barbara Henning and Maureen Owen on the final leg of their cross country reading tour from NYC to the Bay Area. Come hear them read and relate their adventures at North Bay Literary Arts, 925-d Gravenstein Highway South Sebastopol, California (behind Bee Kind). The event is free but donations are gratefully encouraged. Audre Lorde, “From the House of Yemanjá” from The Collected Poems of Audre Lorde. Copyright © 1997 by Audre Lorde. W. W. Norton & Company, Inc.